I get BSOD when I try to watch a youtube video in Firefox. I have to say that this laptop has a physical switch to turn on and of Nvidia. Otherwise it uses Intel HD Grapics. During the BSOD Nvidia was disabled. I tried to install the original driver for HD Grapics but I still got BSOD. Now I turned on Nvidia and in Nvidia Control Panel I set Firefox to work with the High Performance Graphics Device. Since then everything is fine. But if I always use Nvidia the battery won't last long. So I want to use HD Graphics without BSOD. I uploaded the SF Diagnostic Tool Results. 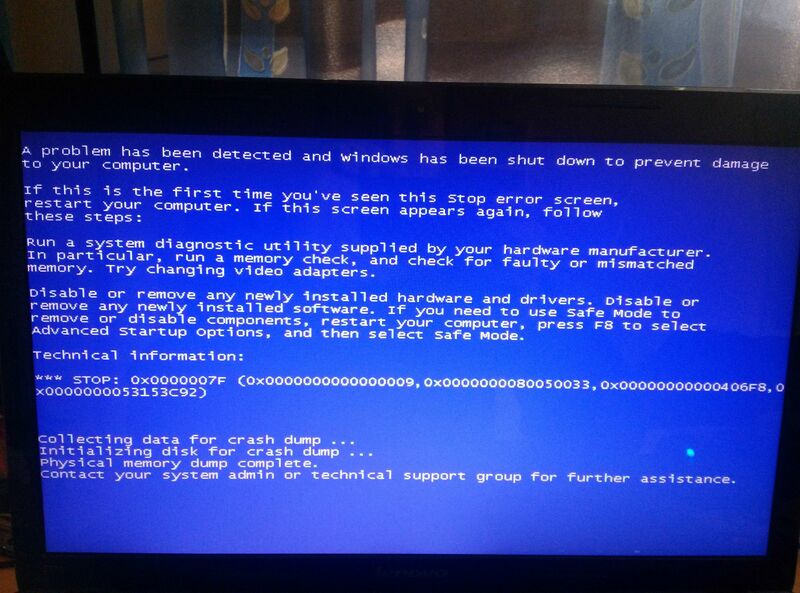 Can someone figure out the cause for the BSOD? How did you activate your copy of windows? I don't quite remember. Perhaps KM activator or Loader by Daz. Anyway, since I reinstalled some drivers and using optimus nonstop (nVidia and Intel HD Graphics), I haven't experienced any BSOD.